CDA InterCorp’s Rotary and Linear Eddy Current Dampers offer reliable, repeatable, and linear damping characteristics over a wide operating temperature range. These rugged devices are offered in a range of sizes and damping rates. 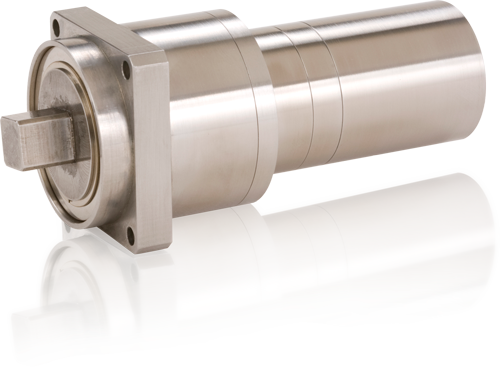 The Eddy Current Dampers (ECD’s) are complemented with single or multiple stages of high reliability gearing. Ideal for demanding applications, these devices will operate reliably at high angular rates, accelerations and radial loads.